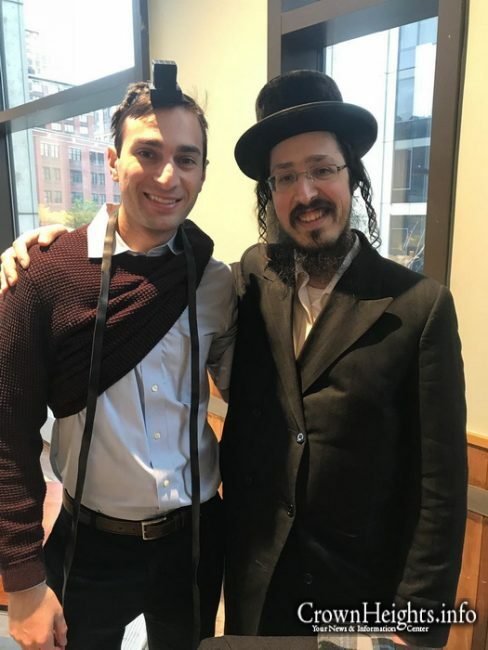 A Satmer chosid answered a tefillin app request, driving from Williamsburg to help out another Jew. 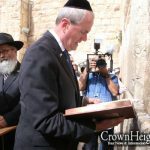 Video: Who Stole the Tefilin? 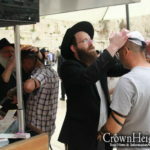 Was this a Tefillin Wrapp encounter? Notice the tall crown on the beaver hat. 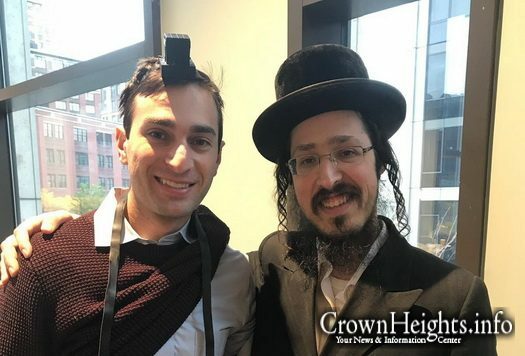 The only Satmar with tall crowns are from somewhere in England. So even the “levush” is most probably not Satmar. To conclude, the wrap app is doing wonders! Everyone should download the Tefillin Wrapp application to their phone. You never know when you can assist another Jew, here you get it in your lap! That is not ‘a Satmer Chosid from Williamsburg’. He is the librarian of the Lubavitcher Baal Shem Tov library on Avenue J.
does it really make a diffrerance if he’s satmar or lubavitch??? ?